Breathtaking excitement from the start! 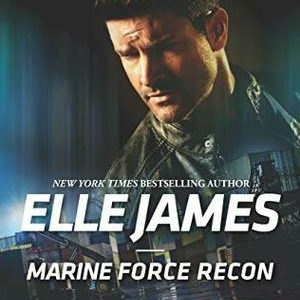 A marine has been discharged from what he thought would be his life’s work because he chose to go with his conscience in a dicey mission and now he’s left with nothing … nothing but the instinct he would bet his life on when something starts going down directly in front of him on the streets of DC. He throws caution to the wind and makes a daring rescue while also instilling the safety of passersby. 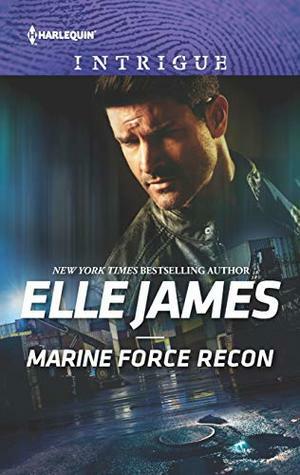 Elle James is starting us off with a thrilling escapade with the first book in her new DECLAN’S DEFENDERS series. It was fast-paced with just enough romance thrown in to satisfy that quest towards happily ever after. Really enjoyed it and looking forward to the next in the series! Former Marine Declan O’Neill has just about hit rock bottom when he arrives in Washington DC. He’s setting out to spend a few days seeing the sights of DC while he decides what to do with himself when all of a sudden he finds himself thrust into the middle of a hostage situation. He lets himself fall back on instinct and ends up rescuing the high powered victim who in turn sets him up with a new job! Grace Lawrence is one of the bystanders that Declan protected as panic ensued in the street. She wouldn’t be standing right now if it wasn’t for him, so she’s happy to be able to reconnect and thank him for his help. She isn’t expecting to be indebted to him again, but that’s exactly what happens when she discovers her roommate hasn’t made it home and appears to be missing among some shady dealings. Excitement from start to finish! When a mix-up occurs at a clinic, the wrong woman ends up pregnant and there’s a whole slew of mystery surrounding the low-down of who was up to no good and why. Overall I enjoyed the story and felt connected to the characters and their outcome. They were well developed and intriguing. The story seemed a tad long and I felt could have been tightened up a bit to not be drawn out so much, and I admit to being irritated that there was no mention of Grayson or Gray being his nickname, yet that was all he was ever called after the introduction and I kept wondering if I was mistaken and it was his first name. 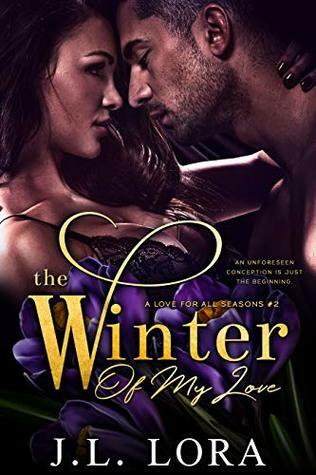 When teacher Winter Alexander goes in to the doctor for a routine procedure, she never expects her life to be irrevocably changed. Now a high-powered man is turning her world upside down with the information he tells her. A sliver of her worst nightmare is coming to life! Spencer Grayson can’t believe what is happening. His planned surrogate has disappeared, and a stranger has been implanted with his and his late wife’s baby. Heads are going to roll, but first he has to plead his case with this head-strong woman as to why she should agree to carry his baby to term. Before they know it, they are knee deep in attraction for each other, and the mystery of who knew what and why.